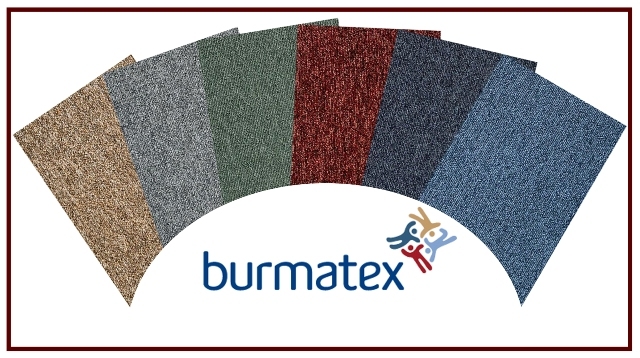 ‘Burmatex’ is one of the leading manufacturers of contract carpets and carpet tiles in UK. Introduction of ‘Burmatex’ Carpet tiles will add zest to the existing portfolio of turnkey office furniture and interior solutions with our furniture division. Burmatex carpet tiles and sheets are ranked among the very best in floor finish options. Architects, consultants and contractors will find value from this innovative product. The division also carries a comprehensive range of tufted carpet tile products in a variety of textures in stock. It would be nice if the number you have given for info on the carpet tiles was actually the correct number – the person who answered gives another number to ring which doesn’t work – another great example of the total lack of customer service in Oman!!!!!!!!!!!!!!!!!!!!!!!!!!!!!!!!! We did check with Mr. Samir on the status. We were told that Samir was unable to answer your call at that point and had passed this lead to his team member Mr. Shaji. Unfortunately, Shaji was in a meeting and could not answer your call immediately. As reported to us, he did call you back and address your query. His number is 93218790. We trust this information was useful. Please get back to us for any further queries. Our Trust, Care and Commitment is just a call away!